If you are a Salmon lover and also enjoy the spicy kick of Chipotle peppers, your going to enjoy this recipe. 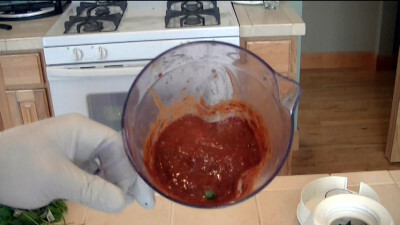 The sauce is spicy and the recipe makes more then enough for the Salmon so you will have some to use on other foods. 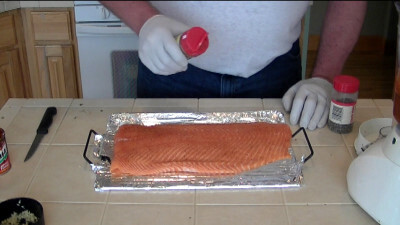 Rinse and pat dry the Salmon filets. Coarsely chop 2 cloves garlic. Cut one slice off a red onion. Pull about 1 cup (hand full) of Cilantro. Slice 3 limes in half. 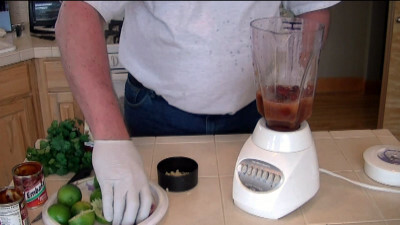 Open 2 cans of Chipotle peppers in Adobo sauce and dump them into a blender. Add in 1/2 the garlic, the slice of onion, the Cilantro and 2 tbsp of honey. Thoroughly squeeze in 3 limes. Puree all this in your blender but don't run it more then 15 seconds. This will be a basting sauce. Place the Salmon in your cooker with no heat. Add sawdust to your A-MAZE-N-Smoker and light it. 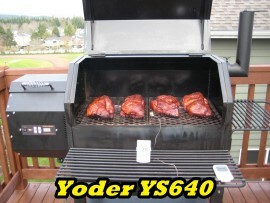 If you have another type of Cold Smoke generator that will do. You want to cold smoke it for 1 hour 30 minutes. Be care of the chamber temp. If the ambient air temp is above 75 degrees you may want to do this in the evening when it cools. ON this cook the smoker remained between 69 and 70 degrees. 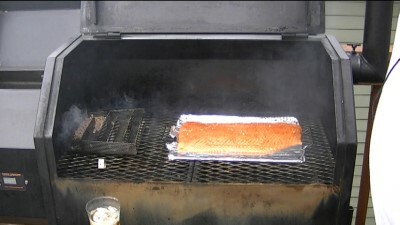 After the Salmon has cold smoked then fire up the pit to cook the fish over heat. 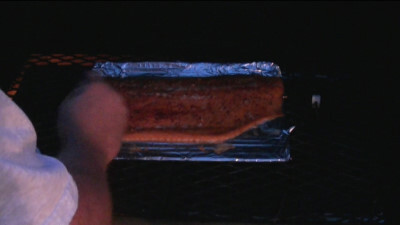 Bring it up to 225 degrees and cook the Salmon for about 1 1/2 hours. Half way through cut 2 slices of lime from the last remaining lime. 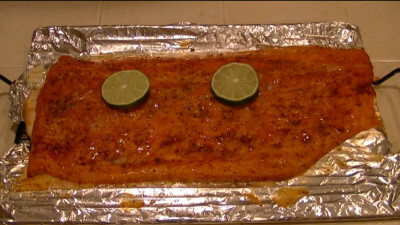 Squeeze lime juice from the remaining lime onto the fish. What you want to do next is mop on a light coating of the pepper lime sauce and continue to cook @ 225 for 30 minutes. Salmon is done when it turns a lighter shade of pink and becomes firm but moist. That's it! This is a very easy and tasty too. Try the sauce before putting it on the fish. Not everyone like Chipotle pepper. 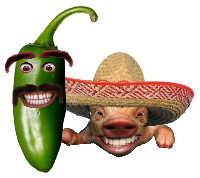 If you want to reduce the heat clean the seeds out of the peppers before you puree them.